Google president of Asia-Pacific operations Karim Temsamani added that due to the Asian mobile penetration rates, there are more searches on Google for sushi than sandwiches and Bollywood than Hollywood. The top five mobile game apps are also from Asia. Google is on a mission to evolve its advertising options while managing its relationship with publishers, advertisers and most importantly, the users. 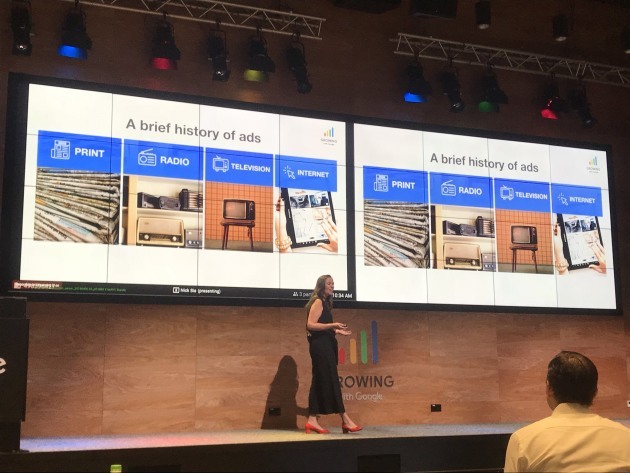 “The evolution of ads isn’t stopping,” reflected Google Asia-Pacific managing director of its go to market strategy, Melanie Silva, said. This is why Google continues to work on and release new ad units, such as its bumper ads and its skippable six-second ads on YouTube. “We need an ads ecosystem that works for everyone in the ecosystem. Ads need to be relevant to the users they see, they need to work for advertisers and be easy and efficient to set up and when users and advertisers win, publishers win too,” Silva said. 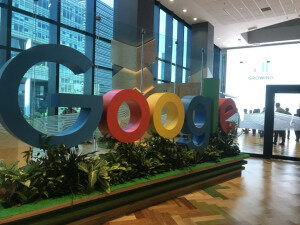 *AdNews travelled to Growing with Google as a guest of Google. Small businesses can't afford to ignore opportunity of online ads, particularly since smartphones are expected to add $1.6 trillion to Asia-Pacific’s economies by 2020, according to Google execs. 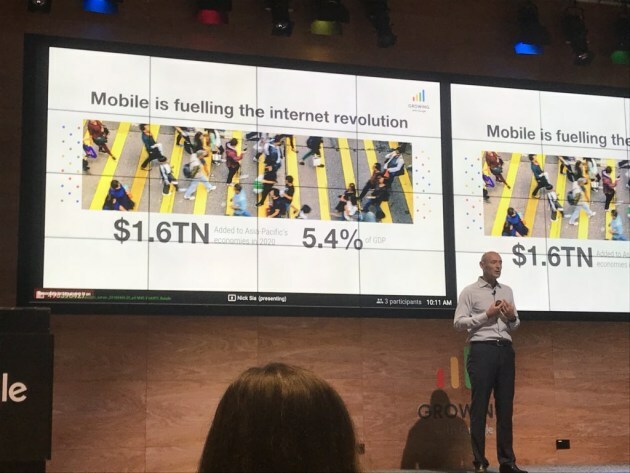 Speaking at the Growing with Google media event in Singapore, Google APAC managing director of small and medium businesses Kevin O’Kane said mobile ads are no longer an option for businesses, they are a necessity to achieving success. “If you think of how much power and capability is in your mobile phone, it’s more than what put men on the moon in 1969,” he said. “The change [from traditional mediums to mobile] can be difficult for businesses but it’s actually a huge opportunity. He explained that “every business needs to be an online business”, especially in the APAC region, with Asia being the biggest market in the world for new mobile ventures.